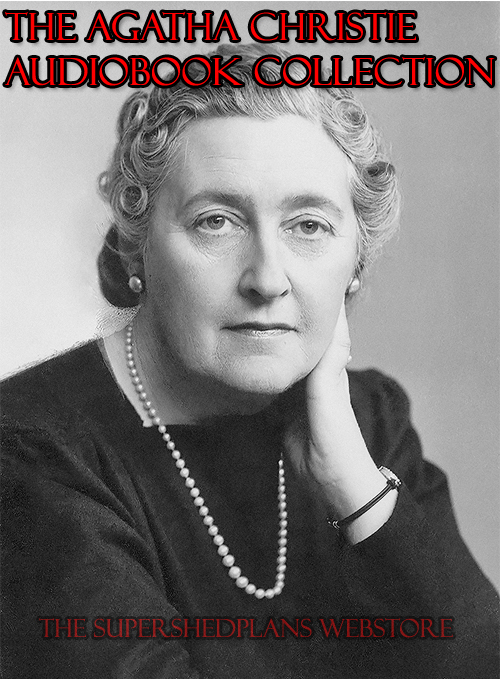 This includes 58 of Agatha Christie's most popular books dramatized in Audiobook format. Includes the Miss Marple series and Poirot. A must have for any Christie Fan.